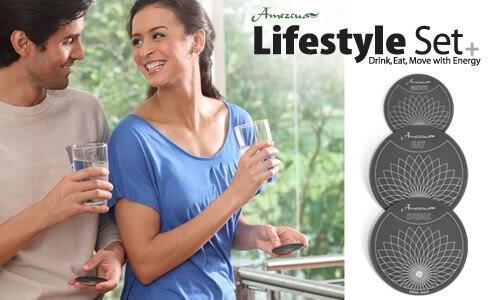 MANILA, Philippines – On May 21, 2011, International network marketing leader Qplus unveiled its latest products and services designed to improve health and promote overall wellness. These were the revolutionary Bio-Resonance Hair Analysis, the Ole Leaf Extract nutritional supplement and the Amezcua Lifestyle Set. The presentation took place at one of Qplus’ signature Super Saturday events, a gathering attended by industry practitioners and media alike. 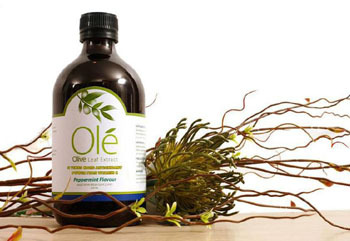 Ole Olive Leaf Extract is a nutritional supplement with five times the antioxidants potential of Vitamin C. Developed from years of study that began with the isolation of a classof chemical compound called phenols, it has been consistently proven that olive leaf extract contains a wealth of nutrients and vitamins beneficial to the human immune system. An excellent antioxidant, Ole not only slows oxidative damage, but is also powerful combatant against free radicals when combined with a balanced diet and proper exercise. Qplus is a trailblazing, exceptionally-positioned network marketing company in the Philippines. Part of the Qi Group of Companies, which now has presence in over 100 countries, Qplus offers extraordinary businessopportunities, outstanding health and wellness products as well as unwavering near and long-term support to our stakeholders.